The tree stump can cause a lot of problems as it not only occupies a lot of space, but at the same time can create a bad effect. Getting rid of it is the only way through which you can clean the area. But choosing the right solution for the tree stump removal is important. Most of the people will advise you to do it on your own while some may recommend hiring the professionals for this purpose. You can prune some tree branches; grasses and you can also destroy some tree stumps with some chemicals and suitable gear for outdoor activities. But for cutting the large trees and prune the dead branches or cut the tree roots from the underground level, you need to hire some professional tree removal services. Why would you hire the tree removal services? 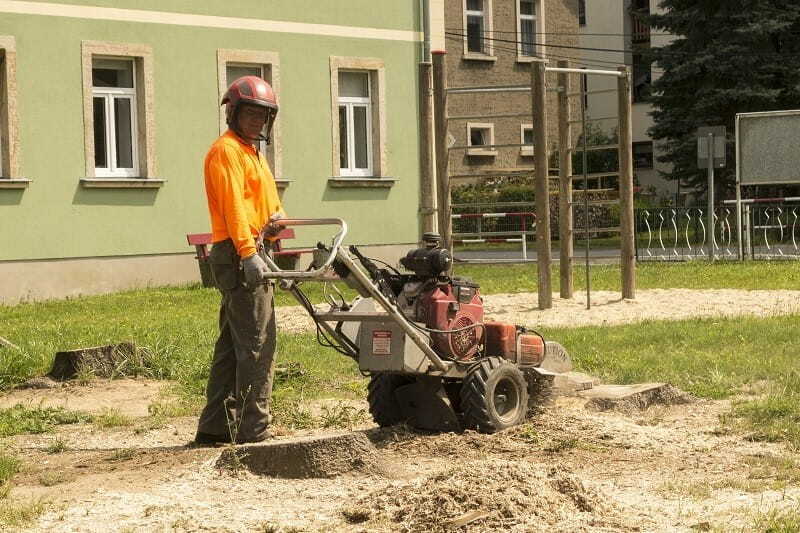 The size of the tree stump – If the size of the stump is small enough, doing it on your own can be quite easy but in case it is large then you will have to take the help of the professionals. The size matters a lot because removing a huge tree stump is really difficult as you need experts for this task. That is why it is important to ensure the size of the stump and accordingly decide whether you will be able to do it yourself or will need the help of the professionals to get it removed easily. 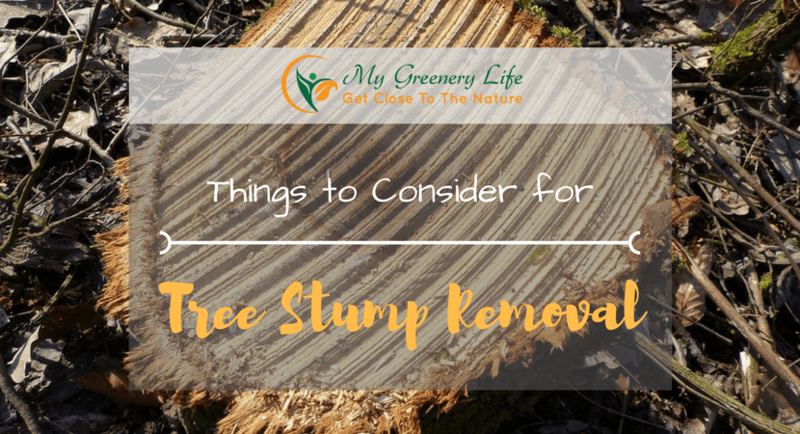 You can remove the tree stumps in several ways, such as you can drill the stump and pour some chemicals, or you can burn them instantly. But to remove the tree stump completely, you need to hire some tree removal service, because they can easily do this process in some scientific ways. They also have the right tools and techniques to make the process easier and faster. Cost –Doing in on your own will cost nothing but can take a lot of time as you do not have the desired skills and the tools needed for it. If you hire the professionals, you will have to spend some amount depending on the size of the tree stump. The budget will depend on upon the type of services and it is suggested to ask for the quote from the tree removal service to find the most affordable one. Services offered –Tree stump removal is not just the motive, but you need to get it disposed of as well. If you hire the professionals, you can make sure that they will handle everything thus giving you a relaxed feeling. On the other hand, doing it on your own can be troublesome as you might have to look for a place where it can be disposed. All this creates a problem and that is why it is a good idea to seek the guidance of the professionals as they are able to provide just the right services you have been looking for. How to find the best tree removal service? So, you can say that the above three aspects play a crucial role in deciding whether or not you should hire the professionals for the tree stump removal process. Usually, people rely on the experts only as they know the right way to accomplish the purpose and what could be a better choice to hire professionals who ensure removal, disposal, and cleaning. Thus, you need not do anything as everything is very well managed by the professionals only. You can go online to know more about the professionals, services provided and the cost. You can even compare and see whose services are best as well as affordable. Even the reviews are a great way to get more information about the professionals so that you are able to take the right decision.